Are you in need of an oral surgeon in Smyrna? Then, all you need to do is visit your nearest DentFirst dental office. Our dentists and dental surgeons have extensive experience when it comes to resolving dental problems. From common dental treatments to advanced procedures like dental implants and cosmetic dentistry, we do it all and much more. 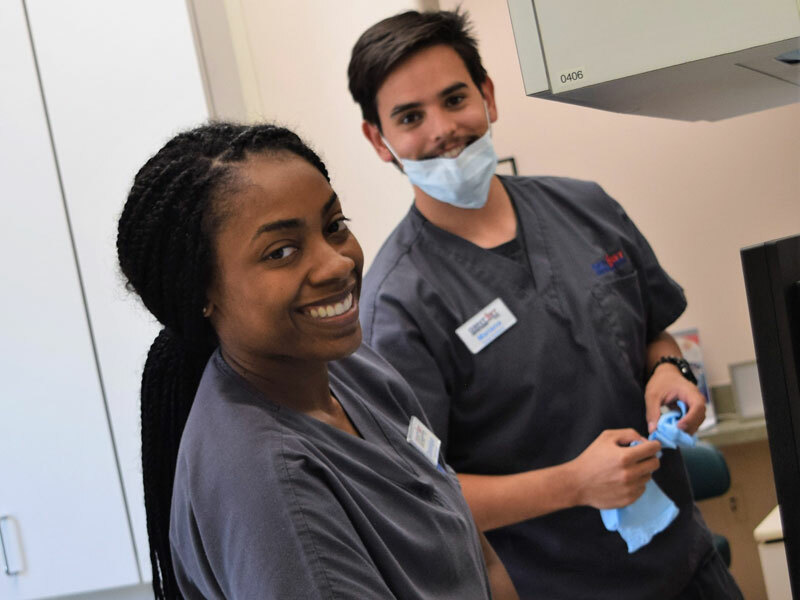 Our team uses the latest dental treatment techniques and modern methods to ensure our patients get the right treatment. When you visit our office, you will be impressed by the calm and serene atmosphere. Our team will answer all your questions regarding dental health, dental insurance, and post-treatment care as well. We also educate and inform our patients about dental care and good dental hygiene practices. You can also call us at 770-433-1641 to schedule an appointment.